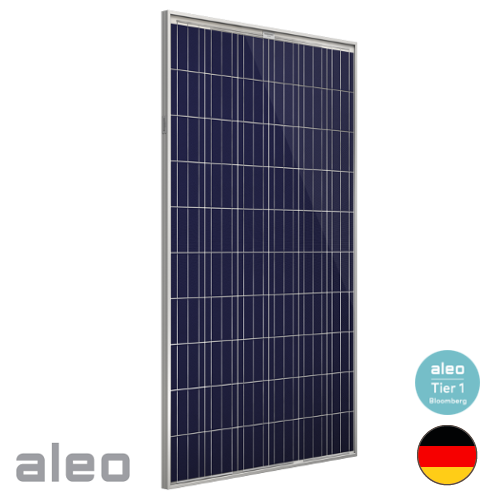 Due to a unique combination of components, solar panels from Aleo solar are particularly powerful. For example, an anti-reflective coating lets more light into the module, providing more output than modules with standard glass. 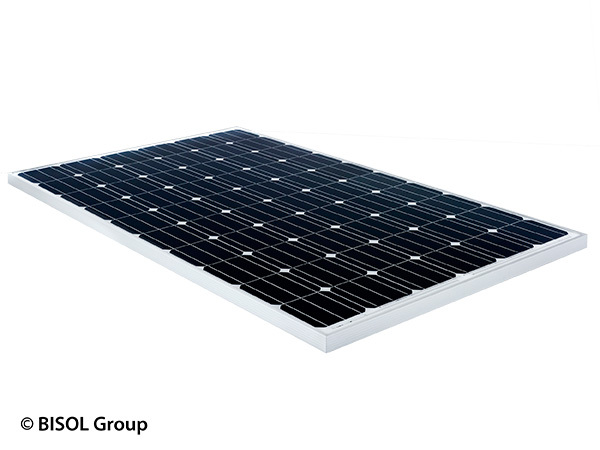 These German engineered solar modules are produced in stat-of-the-art manufacturing facilities, with automated production lines and stringent quality control measures, all to ensure your aleo solar system will deliver top performance levels over the long term. These modules have been tested and certified by highly reputable independent institutions for quality and production standards, and output is warrantied for up to 25 years (with product warranty of 12 years). *Product Guarantee 12 years, 25 years premium option. Power Guarantee 25 years linear.